Are you planning to start a new business, a brand or rev up your existing marketing? 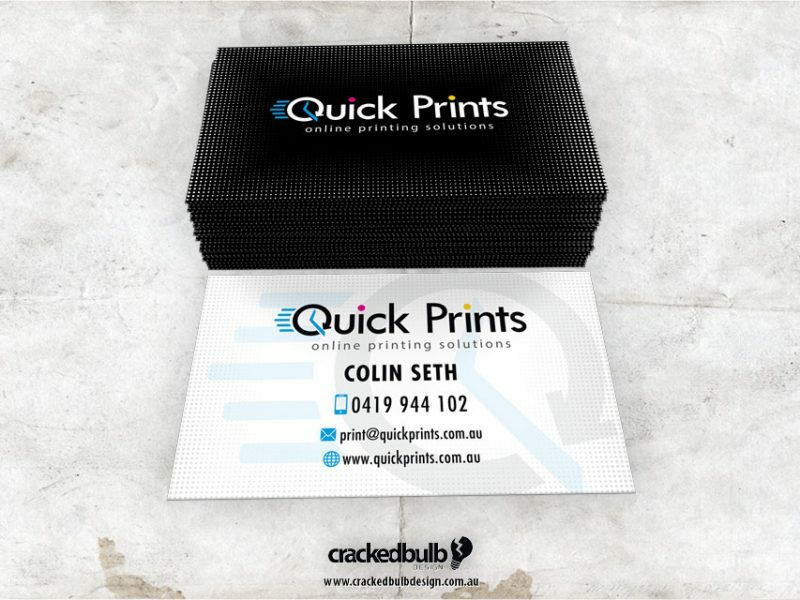 Need a local web & graphic designer in Brisbane to help you with your Logo and Branding, Website Design, Business Cards, Flyers, Brochures, Catalogues, Artwork Design and Print, or any other marketing material for your new or existing business? Do you need help to set up and manage Facebook, Twitter, Instagram or other social media accounts? I can customise any or all of these to suit your marketing requirements. I use a digital platform to create unique, creative and eye-catching visual communication products to suit your every need. 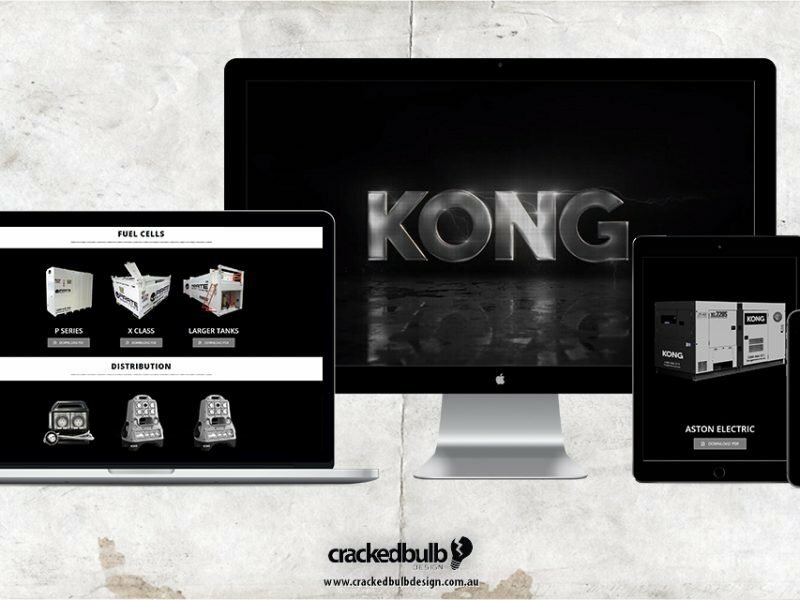 I create attractive, user-friendly websites to deliver your brand to the world utilising a variety of website and e-commerce platforms that are accessible on all devices. The key to your success is a logo and brand that has impact. Whether it’s a new project or breathing life into an old one, I can help design a logo and brand identity that will stand out. In a time ruled by social media, I offer you a sure-fire way to stay connected and market your brand utilising every avenue open to you including Twitter, Facebook, Instagram and many more. When you need a physical medium to deliver your message to the world, I am there to create imaginative solutions via brochures, signage, stationery, flyers and more. I can even have these printed and delivered direct to your door. 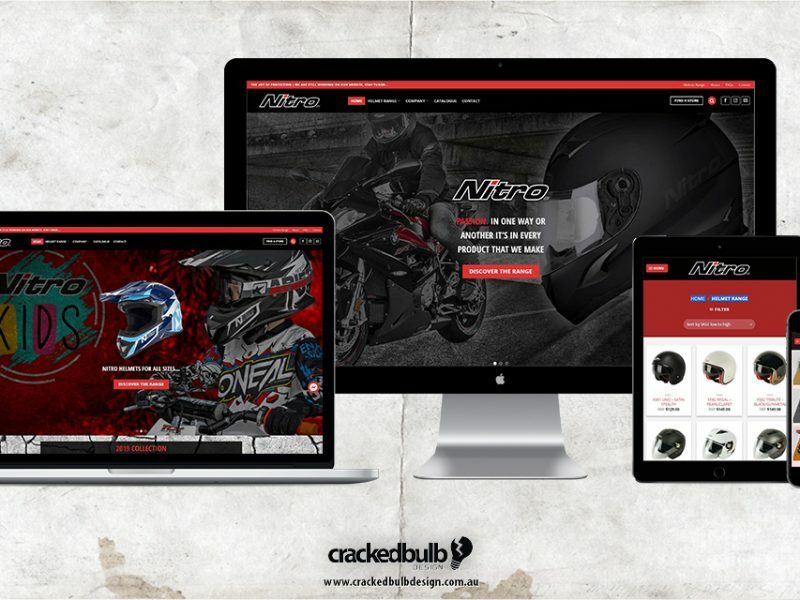 When you have a product to sell you need a user-friendly site to facilitate those sales. I can design you an e-commerce store that offers your customers an easy and enjoyable experience. I have had the pleasure of working with Ahmet for all my design needs for my new business set up, from logo design to website and social media. After a brief meeting showing Ahmet some examples of my work, an explanation of the business I wanted to create and a few inspirational photos, he has created designs for me that are not exactly how I imagined them to be, they are beyond my expectations. Ahmet took the time to listen and understand exactly what I was wanting to achieve. 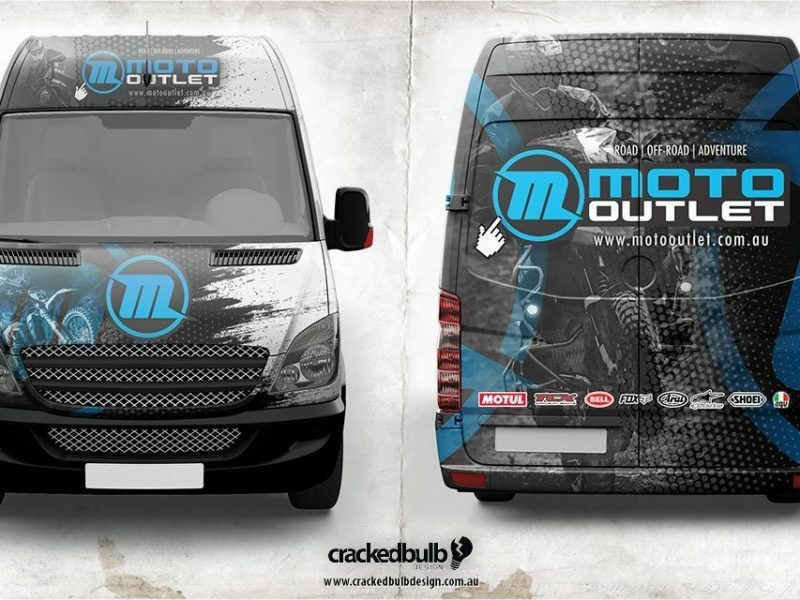 Urkymx and Motoblogger have been using Cracked Bulb Design for approx 5 years now, and have found Ahmet to be extremely reliable when it comes to the hosting of our websites. He builds, designs and manages our sites and nothing is ever too much trouble when asked to assist with something. On the rare occasion of an issue, Ahmet is quick to respond with an email or phone call and endeavours to have the situation resolved as soon as possible. We are very happy with the service Ahmet provides, and recommend him highly. Ahmet is very good at what he does. He understands what design suits what company and he takes his time to propose the best fit for your job. He offers you a few options and he encourages you to give him input. We are very pleased with Ahmet as our Designer. 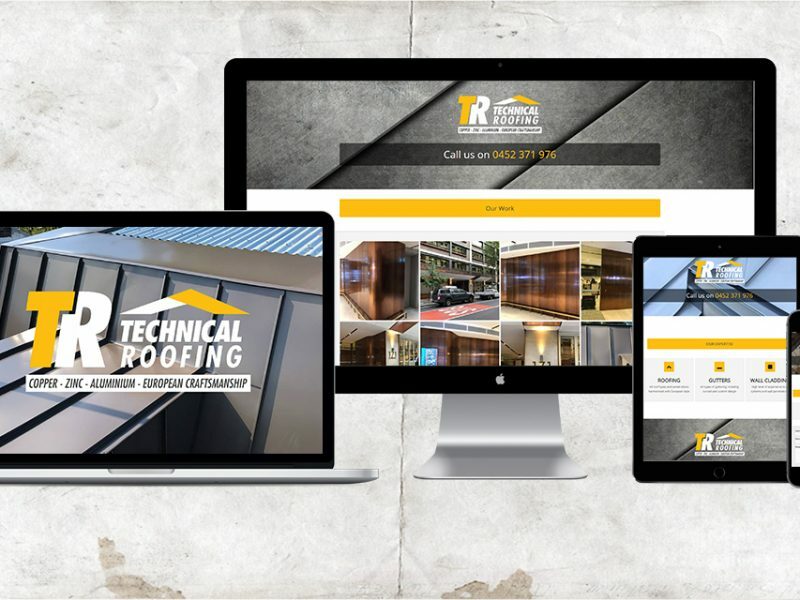 We look forward to a maintaining a long term pleasant work relationship and we would recommend him to anyone who needs specific design and or assistance online and with websites. I approached Ahmet to designed my website and branding for my new company, his professionalism, ideas and attention to detail are fantastic. He understands my needs and makes himself available anytime should I need to make changes, I’m so happy to have met this guy and look forward to many more business ventures with him. Very professional! Thank you very much for everything. Ahmet is the most professional guy I've ever worked with. He does his best to fulfill your requests and leaves you with a great job full of satisfaction. I would love to work with him again and hope the best for him! Having worked with a lot of designers , Ahmet delivered something that was beyond my expectations. For all your design and marketing requirement's you will not be disappointed with his Professional and Modern approach. A very gifted designer thank you Ahmet for all your hard work for Quick Prints! talented graphic designer. willing to help with whatever you need. Thank you so much Cracked Bulb. Since the launch of my new website, my Pet Grooming business has increased by 20 percent in such a short while. I love the graphics and so many people commenting. Thanks a million. “The life of a designer is a life of fight. Fight against the ugliness. Just like a doctor fights against disease. I have packages and rates to suit every budget. Get in contact today for a personalised quote. Do you need a web & graphic designer bursting with ideas? Call me today and let’s start an adventure in creativity.